Students will gain an introduction to the medical field, establish an understanding of medical terminology, and earn certification in CPR, AED and First Aid. They will learn basic anatomy, common disease processes, infection control methods, safety elements and the role of a CNA. 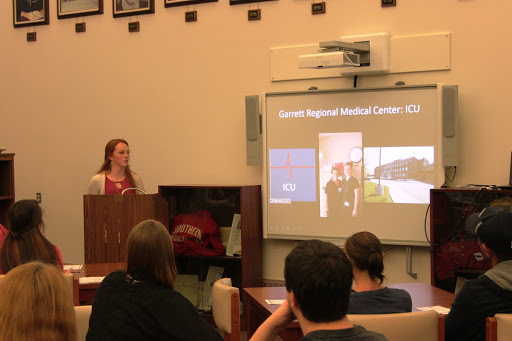 Students will gain valuable clinical experience at local hospitals and nursing home facilities. Students can obtain a CNA or GNA licensure after completion of the course if they desire, and all requirements are met. We are very excited to be offering this program to prepare students for careers in medicine, research, or any other health-related field. Project Lead the Way is a national program that assists high school students in developing a strong background in science and engineering. 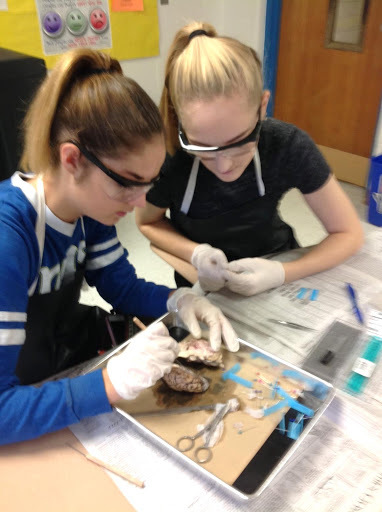 This dynamic program uses hands-on, real world curriculum as well as field trips and internships to engage and challenge students to achieve their highest potential. In the final course of the Biomedical Sciences sequence, students build on the knowledge and skills gained from previous courses to design innovative solutions for the most pressing health challenges of the 21st century. Students address topics ranging from public health and biomedical engineering to clinical medicine and physiology. 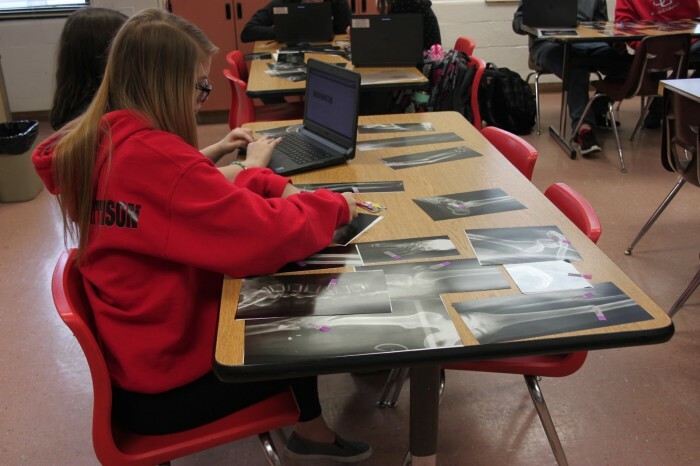 Students have the opportunity to work on an independent project with a mentor from a university, medical facility, research institution, or similar organization.